GirlVentures’ Ambassadors is a network of early- and mid-career leaders who promote and support our programs, build their professional connections, and gain skills they will enable to serve on a Board of Directors. 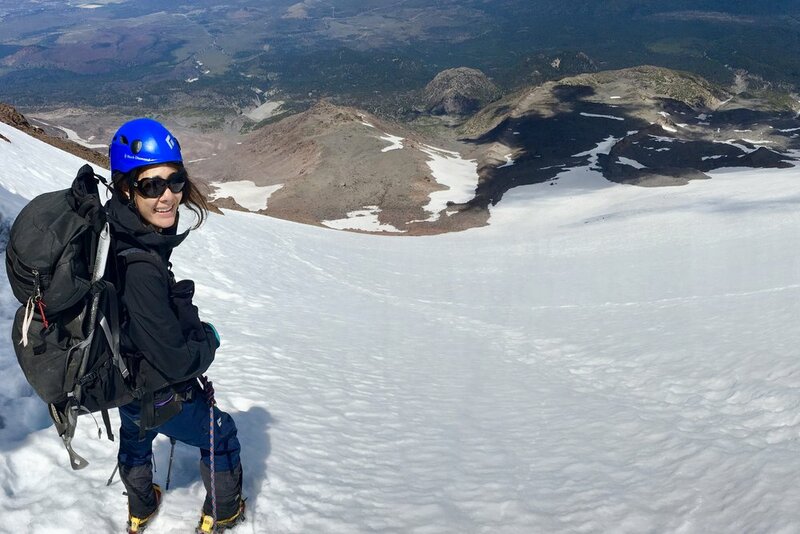 Recruited from diverse sectors and backgrounds, members are advocates for our outdoor adventure and leadership programs, and share a commitment to raising funds and awareness of GirlVentures. Applications are accepted on an ongoing basis. Ideal candidates will be looking to experience what it is like serving on a Board, expand their network, gain valuable insight from seasoned professionals, and most importantly, support GirlVentures and our work! Please contact Liza Fleury, the Ambassador’s chair, with questions or to submit your application.